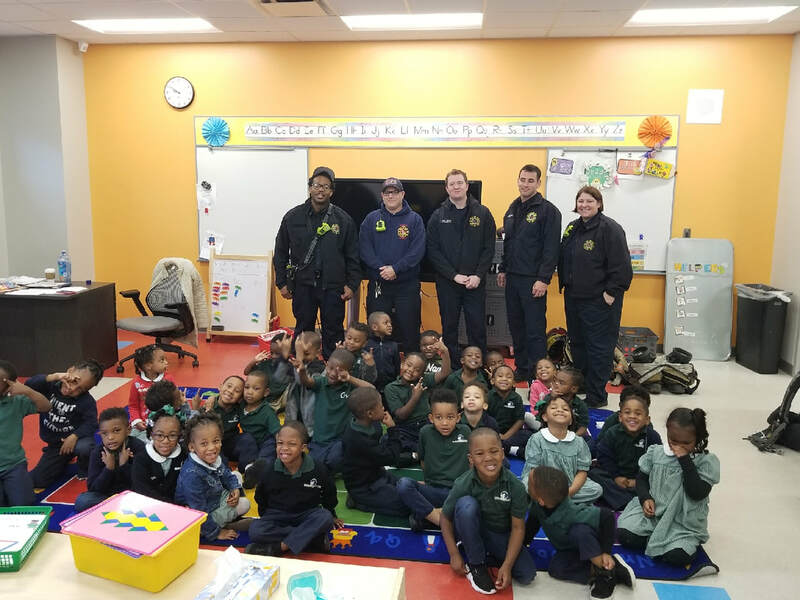 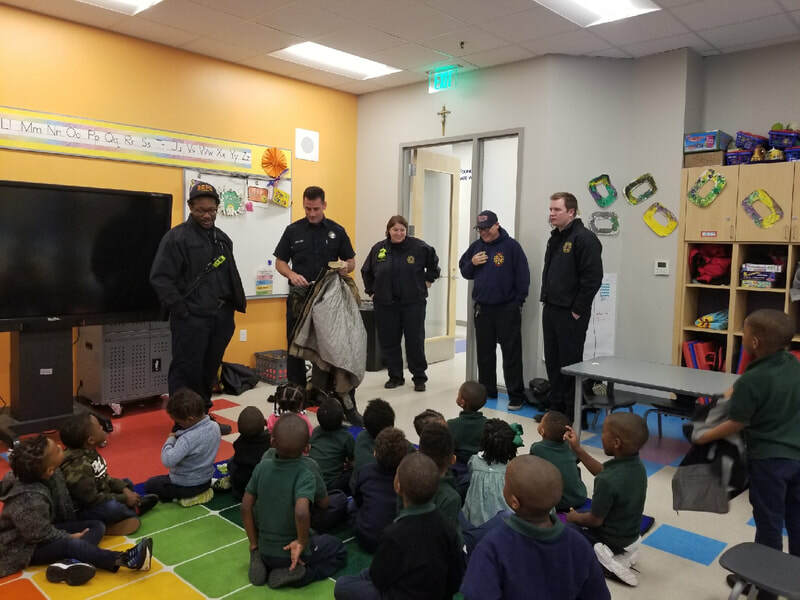 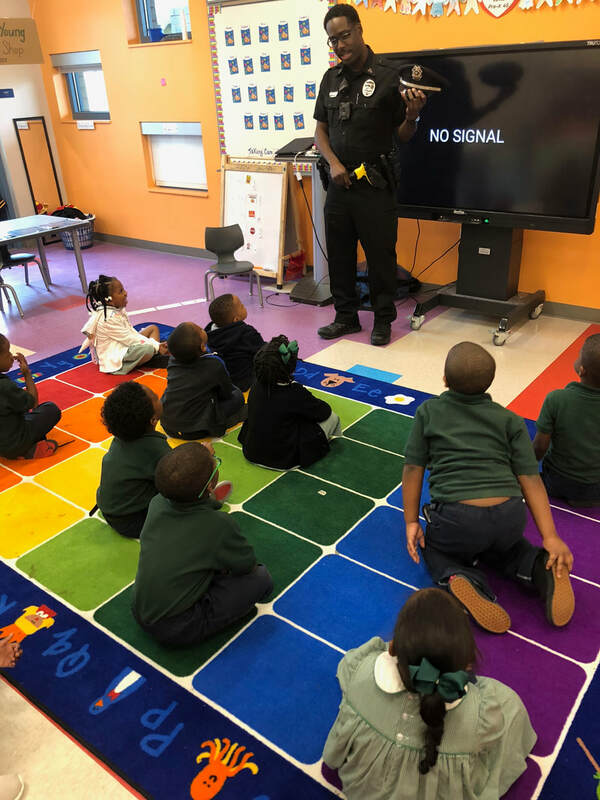 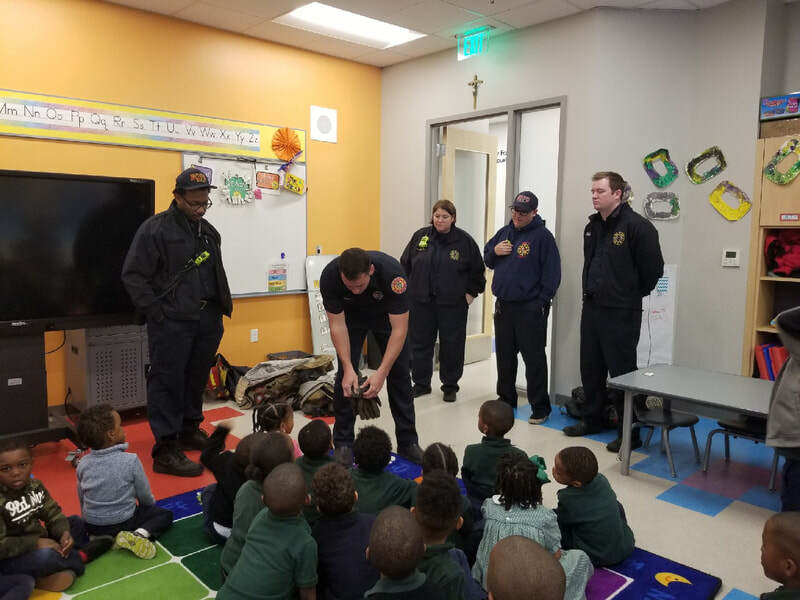 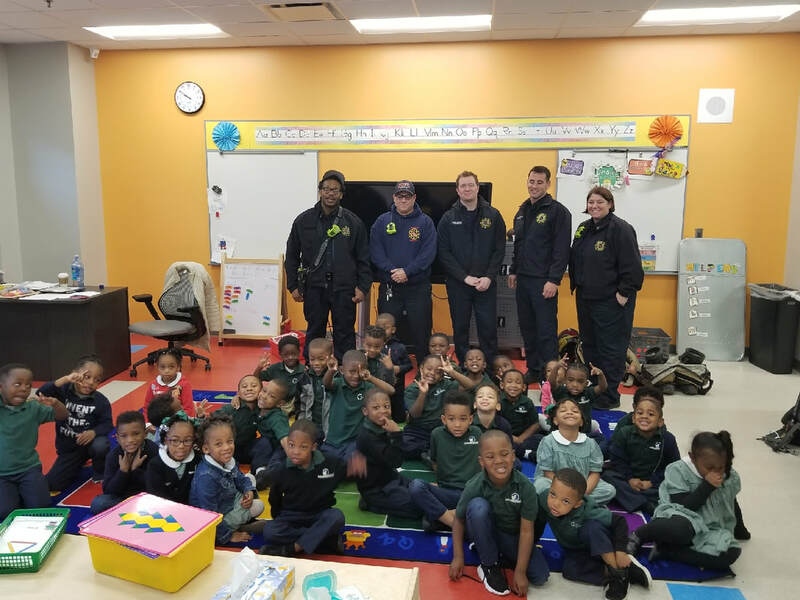 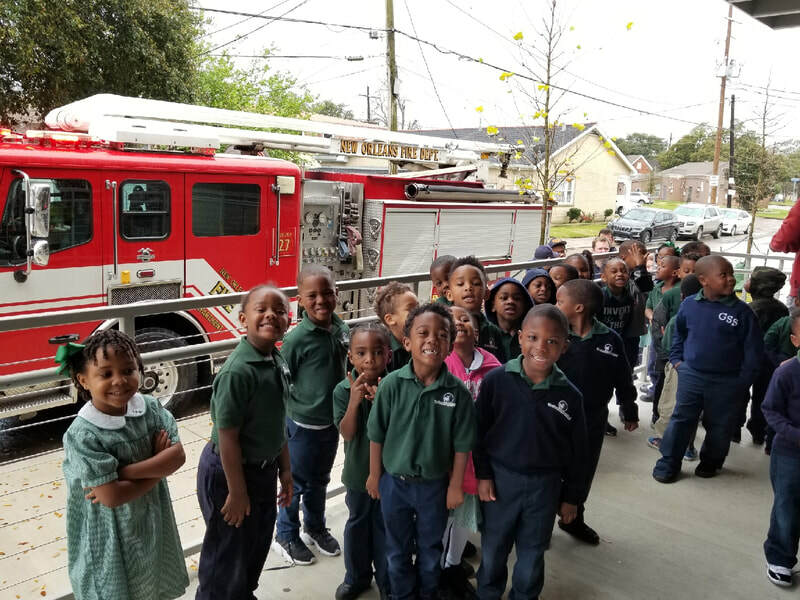 A special thank you to local New Orleans Fire Department and Police Department members for visiting with the GSS PK4 classes. 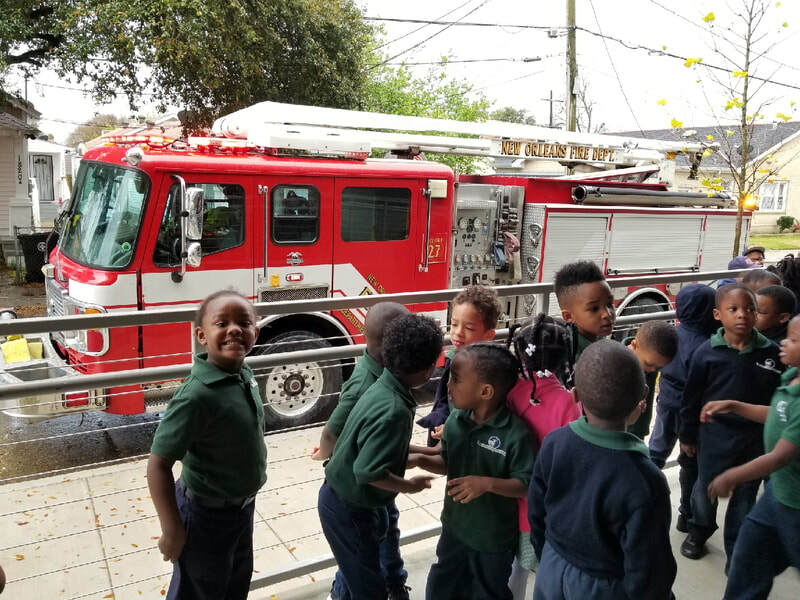 Students were able to ask questions and even got to see a fire truck up-close. 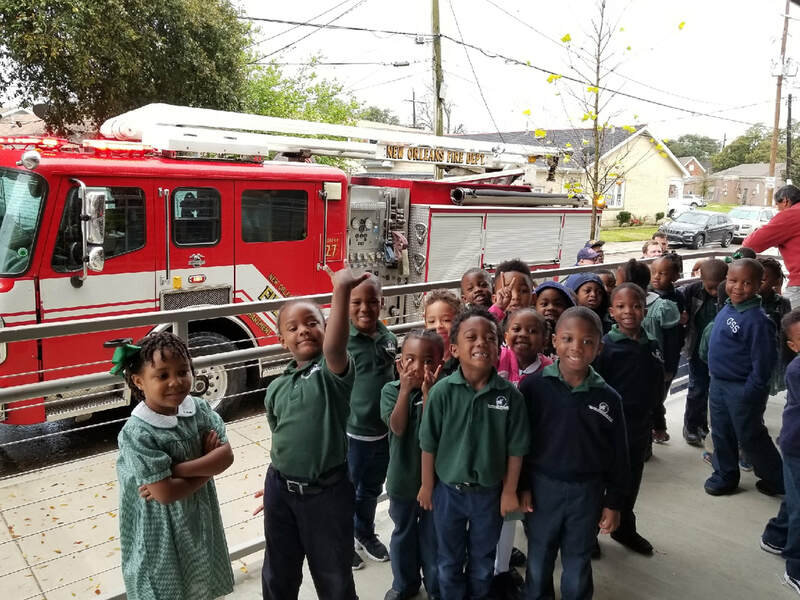 The students were very excited!